So what’s this Blog about ? 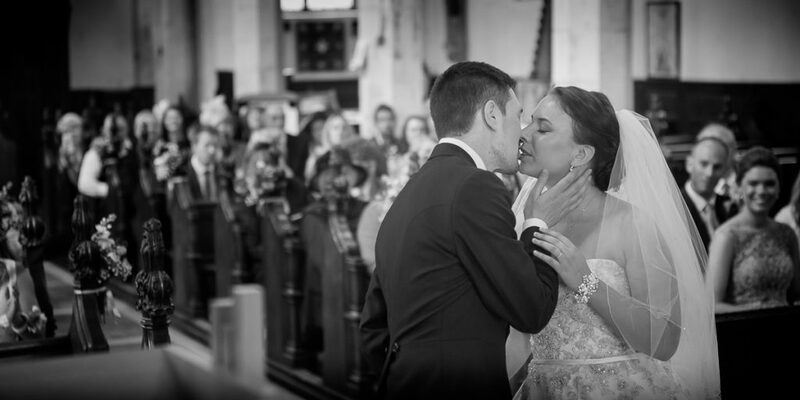 The all important First Kiss during a wedding at Framingham Church in Suffolk. 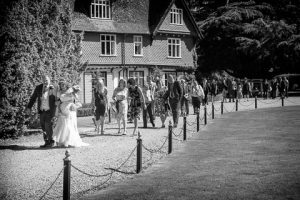 Part 1 in a series of blogs where I am going to write truthfully about my personal experiences on my journey from the end of my previous career to being a wedding photographer. 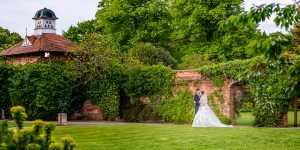 What I have learned about the reality of being self employed for the first time in my life and the practicalities of earning a living from wedding photography. As you can see from my “About me” page, my previous career lasted 30 years. During the latter years of that career I had become very disillusioned and wanted to try and earn my living from wedding photography. It had become my dream and hence the title, dream versus reality. Sound familiar ? Well I mean, what can be better than earning your living by doing a job you absolutely love ? I had intended this to be just one blog, but I have found there is so much information I would like to share with you that it will have to be a series of at least 7 (so far and if others ask me questions, that will increase). 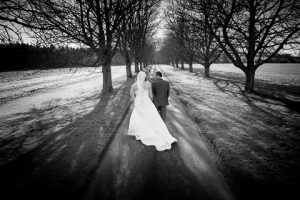 I realise the route travelled by others and their experiences will differ from mine, but I hope those thinking about trying to earn a living from wedding photography can benefit from what I have learned. One thing you need to know right from the start. You are entering a very mature market. There are a lot of photographers out there, both established and new start ups, and competition is tough. 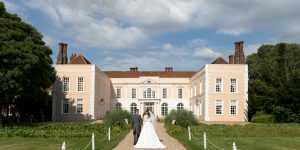 To show you what I mean I’ve just looked at the list of regional finalists ( East of England )for the National Wedding Industry Awards. 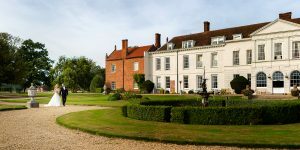 There are 4 wedding celebrants, 3 bands, 2 offering wedding transport, 5 videographers, 4 venue stylists, 3 for wedding stationery, 3 caterers, 2 marquee providers, 5 wedding planners, ( you can guess where I’m going with this, can’t you !) and 34, yes 34 wedding photographers. Just so you realise that’s the level of competition you will be up against. The good news is, I am earning a living and I am doing a job I absolutely love. The “but” is, it’s a lot harder than I thought it was going to be and I’ve learned a lot of things the hard way. Now call me naive but I thought if I went on some training courses, got all the legal side sorted out (insurances, informing the tax man and so on), assembled a good portfolio and designed a good website, I would then be able to sit back and wait for the work to come in. After all, if I’m a good photographer, people will want to hire me. Wrong…………….. No, seriously, I was SO WRONG. 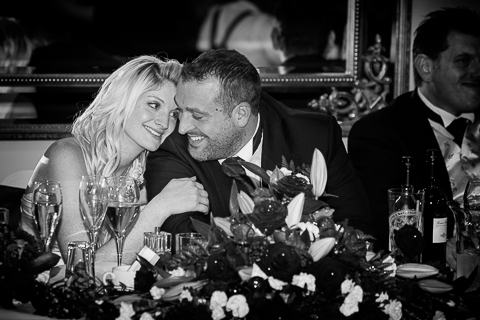 Being a good photographer is only a very small part of running a successful wedding photography business. I had been told this on a course but thought, yeah, whatever. You just want to sell more training courses, but it was absolutely true. Now I don’t sell training courses so I hope you realise I have no “axe to grind” on this point. 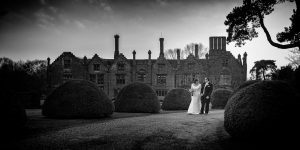 I strongly advise anyone who is seriously considering a career as a wedding photographer to pay for some good training. Not just in photography, but in how to run a photography business. They say running a successful photography business is 20% photography skills and 80% business skills. They also say that an “average” image marketed well will earn a photographer a lot more money than an “excellent” image that isn’t marketed well. Both of these sayings are 100% true!! Something you must take into account when considering “giving up the day job” and risking everything by switching career is – what if I fail. If you go into something expecting to fail, you will, but just because you go into something expecting to succeed doesn’t guarantee you will be successful. I read that the simple truth is over 90% of start ups will fail within 2 years. How scary is that! Everyone’s circumstances are different. Some are responsible only for themselves whilst others have families to consider. Some live from month to month whilst others have savings to live off. Some have big mortgages to pay whilst others don’t. My advice is to start building your business while still have another job and, before you take the plunge into full time, make sure you have enough money put away to pay all your bills for at least 18 months. Then prepare yourself for the steepest learning curve in your life! Before I became a wedding photographer I had always been “employed”. If I needed to learn a new skill to help me do my job, my employer paid for me to go on a course. Here’s the first thing you learn. If you need some training, you have to pay for it yourself and it might not even be tax deductible!! 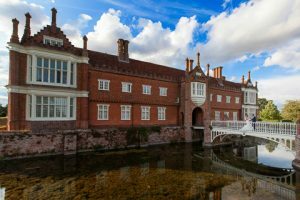 Rules change so check with Inland Revenue, but in simple terms initial training to learn a new trade can’t be claimed against your income tax, you can only claim for training needed to “update” your skills. I didn’t need to worry about that when I was “employed”, the same as I didn’t need to worry about paying my household bills whilst away training. I was still being paid my salary. While you are on a training course and self employed, you’re not earning anything! ( Remember those “paid holidays” you had when you were employed, you can forget them as well ! ). What sort of training do you need ? Well that’s different for everyone because we will all bring something different with us when we become self employed. If your previous job was as a “web designer” for example, I don’t think you would need any “website” or “social media” training. When I started out, I needed practically every type of training available. The only skills I brought with me were organisational skills and interpersonal skills. Everything else I needed to learn. So where did I, or where do you, start? Off on a bit of a tangent (I’m afraid I will do that occasionally). On the subject of training, I have found 2 groups of “trainers”. There are those who pass on their knowledge with a view to helping you improve your skills. These trainers should be sought out and attending their courses or lectures is very worthwhile. I call them the “educators”. The other group I have found is what I call “the demonstrators” or “sellers”. They “demonstrate” a technique using the latest “gadget” that they have become “ambassadors” for and try to sell it to you. To me, that behaviour belongs on the main floor of a trade show, not in a classroom when you have paid for training. I’m inclined to avoid this type of “trainer”. When starting out it’s not easy to tell which camp a trainer falls in to, but ask around and you’ll soon find out who they are. That’s one good thing I have found about the community. 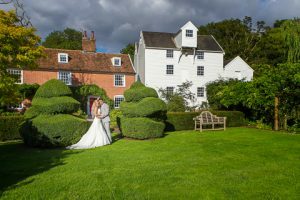 Most ( though not all ) wedding photographers are very positive and open and will share their experiences with you, providing you do the same. So, getting back on track. Now obviously, you need to be a competent wedding photographer, know your equipment back to front and inside out and how to use LightRoom, Photoshop and other “plug ins”. Learn about “light”, both natural and artificial, it’s colour temperature, how to see it, how to “balance” the artificial with the natural and how to use it to best effect. How to pose individuals and couples and accentuate their good features. How to arrange groups of people and how to make the most of your surroundings. 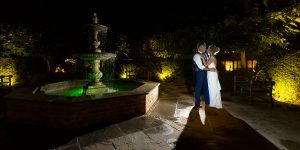 How to light that First Dance properly, now there’s a challenge! All that goes without saying I know, but I just thought I would remind you. But most importantly, if you want to learn how to be a better photographer, learn how to be a better person. Seriously. Well we’re up to nearly 1400 words already ( doesn’t time fly when you’re having fun ) and I don’t want my blogs to become too long and rambling. You might get bored! ( and apparently Google doesn’t like it either 🙂 ). Notice the “tip” there. In part 2 I’ll go on to my experiences with advertising/marketing. Calendar – click an underlined date to read that day’s blog.